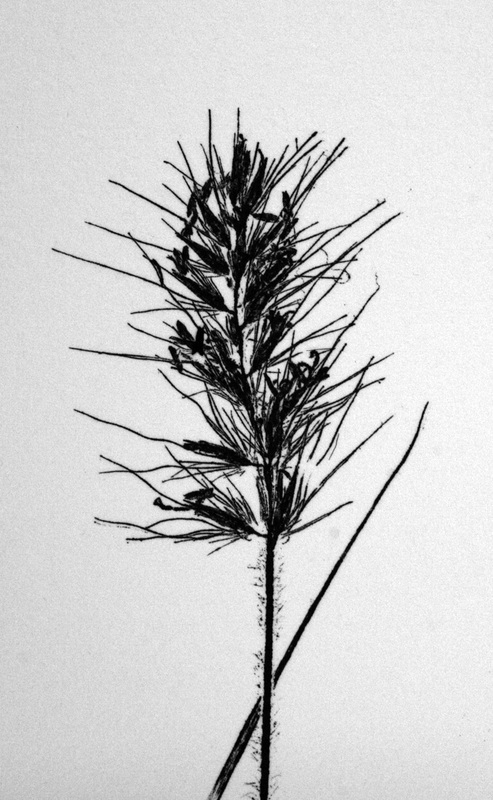 Elymus (wild rye), like all grasses, can assume a greatly different forms depending on the environment. In a crowded situation where the plants must compete for scarce resources, they tend to grow tall and straight, sometimes a little flimsy (as in the specimens on the far left). 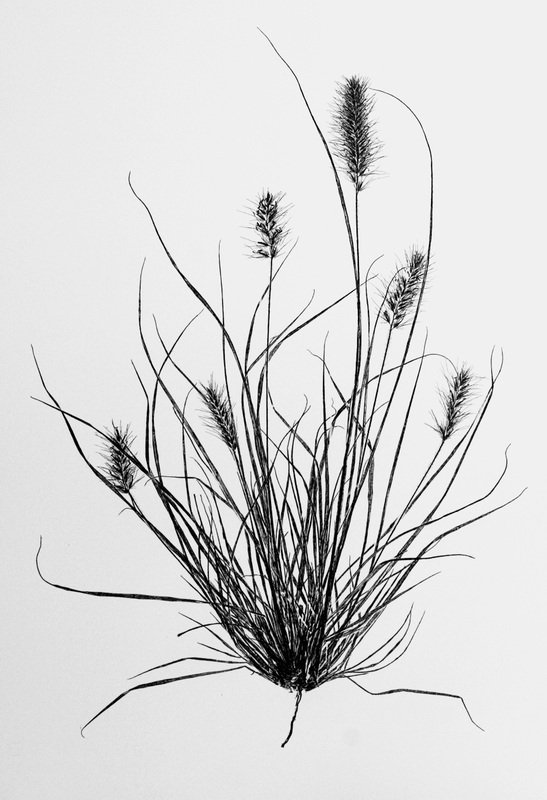 If they grow where the plant has plenty of room, they can spread out and assume a denser foliage (as in the middle).